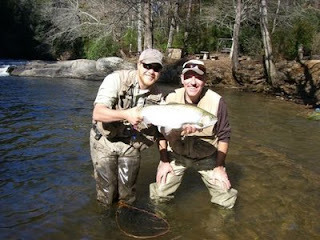 Kim Kubach's recent winter fishing trip to Frog Hollow with Alex Lunsford. Note not only the size of the fish but the length of the shirt sleeves. Ain't winter fishing in the south grand!